On this week's Crossrip: IDW updates, Dan Aykroyd's tribute to Carrie Fisher, merch news and more! 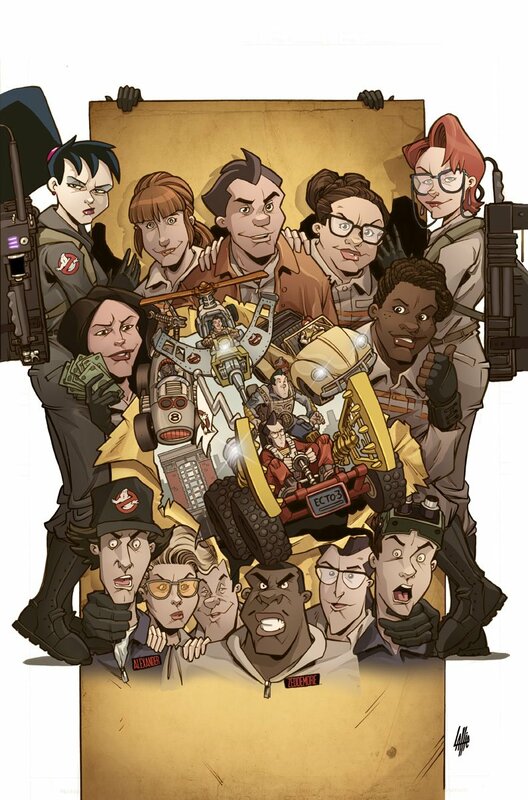 First up, updating you (as best we can) about the release date of IDW Comics' Ghostbusters Annual plus discussion on the sneak previews of the upcoming Ghostbusters 101. Plus, have you heard about the new IDW hardcover coming out? We really dig the name. Also Troy and Chris chat about Dan Aykroyd's tribute to Carrie Fisher in Empire Magazine, talk about the thirteen-minute preview of the Cleanin' Up the Town documentary, chat merch news, and discuss the incoming next generation of fandom. On our second episode of the Ghostbusters Interdimensional Crossrip, Troy and Chris take a look at the new Ectomobile for Paul Feig's Ghostbusters (2016), they spend a little time talking about casting announcements in the same film and some recent production highlights, talk about the first issue of IDW's Ghostbusters Get Real comic mini-series, and discuss anticipation for the Cryptozoic board game. Long-time Ghostbusters fansite webmasters Troy Benjamin (Ghostbusters HQ) and Chris Stewart (Proton Charging) are on the air in the return of the Interdimensional Crossrip. Never heard of it? Don't worry, it was a YouTube show that originated almost fifteen years ago before YouTube even existed. 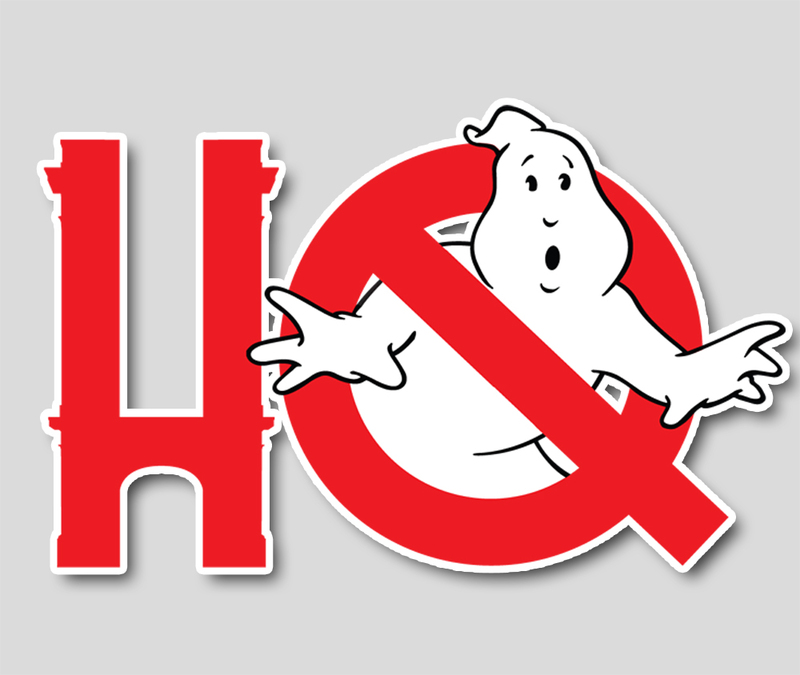 Your hosts introduce themselves in this debut episode, discuss the production start of Paul Feig's revitalization of the Ghostbusters franchise in Boston, dissect some of the finer details on the first-look flight suits and proton packs, and give you an idea what this show will entail. You can listen by using the player above, downloading using the above link, or subscribing to us via iTunes!